All cats live Christmas trees don’t they? 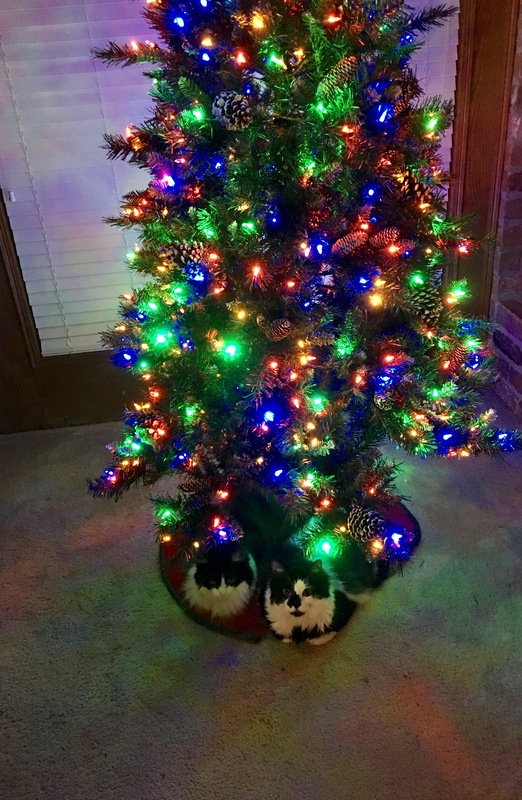 And they are very good kitties not to destroy the decorations like mine would…. !